I love the fringe wrap. 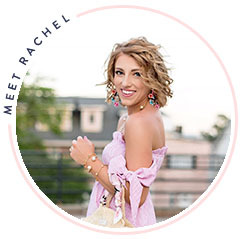 This is so cute, Rachel! 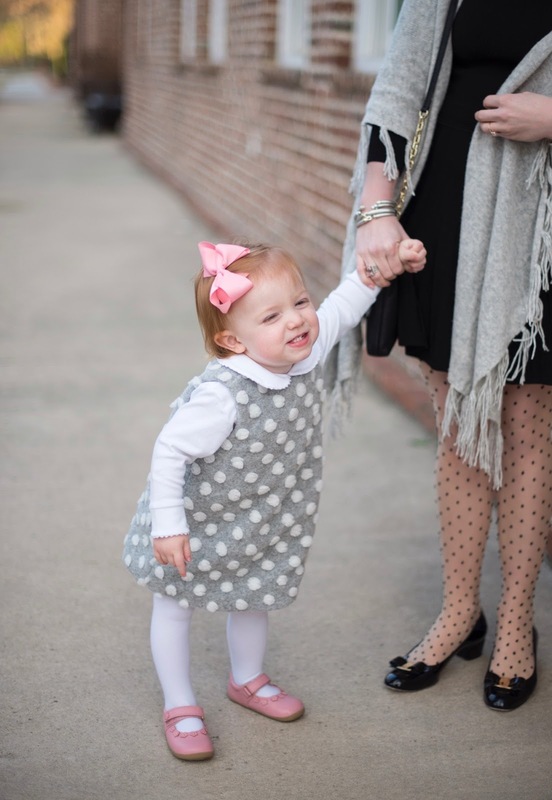 I love your polka dot tights and wrap and Madeline is as cute as can be!